At least Alabama will be there at the end. 14-1 will be way better than anything you Corndogs can come up with. L9U will be here before you know it. Like a shutout 29-0 home game choke? Texas at 5 is laughable. They are my team but being number 5 is a stretch. The offense will be better but the defense will take a step back. Lsu in week 2 should be a good test for Texas. I will take a 14-1 season every year it means we either won or lost the National Championship. LSU on the other hand can't even score on us and you have a retard for a head coach. I expect Auburn to compete for the west next season. A&m, Auburn, lsu, and of course Bama should all be good next season. The media doesn't think on their own anymore, they just copy what the first guy writes. This is a list that will mirror other list like it the next 5 months. Death to journalism, even in sports. Auburn doesn’t deserve to be ranked, which is normally a good thing starting a season. Plus, we are duefor a 10+ win season and if we have 9 win Alabama comes to town, they lose. 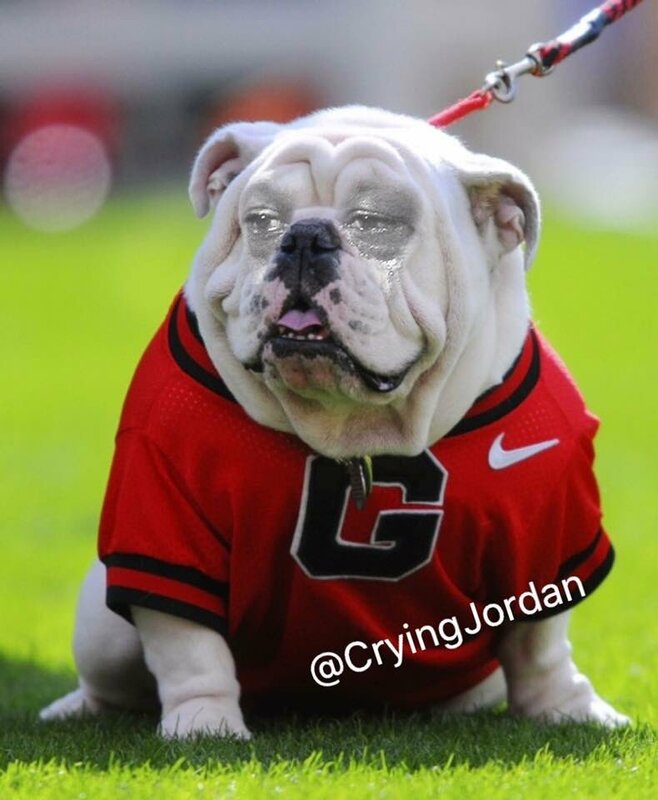 At least not since the 19th century has any team ever won 5 national titles in 9 seasons. I hope UA continues to choke like that. edit to say that Clemson deserves to start the season #1 and I am sure they will. Other than Oklahoma, the Big 12 love is a joke. Baylor?!? A&M and LSU should both be higher. Both complete football teams. LSU should both be higher. Texas better enjoy that #5 ranking while they can. It won't last long. Should’ve just ended it right there. But nobody consistently had the talent discrepancy that Bama has enjoyed during that period of time. The fact that two came on Mulligans makes the writers point.